Global Vision Concepts’ consulting and marketing know-how draws attention to exciting products. Instead of relying on mouse clicks and pop-up ads, we foster personal connections with buyers. If you’re looking for large-scale acquisition and retention, we have what you need. 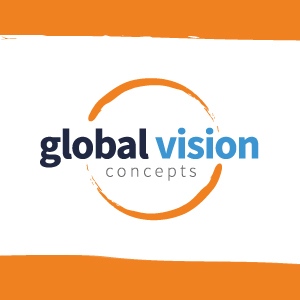 Helping companies of all types expand into new markets is Global Vision Concepts’ specialty. We drive outreach success so that you don’t have to worry about the overhead costs of getting new customers! Our outsourcing services are flexible enough to exceed any campaign goals, earning us a portfolio of loyal business.